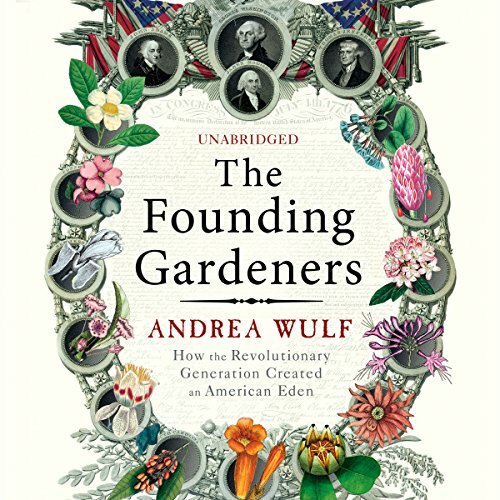 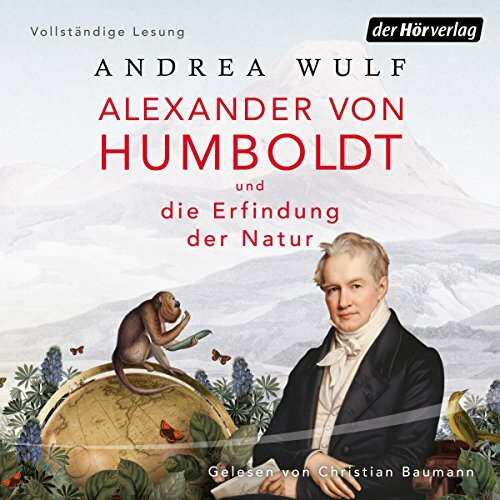 Showing results by author "Andrea Wulf"
A follow-up to Andrea Wulf's award-winning and critically acclaimed history of British gardening, this is the story of how George Washington, Thomas Jefferson, John Adams and James Madison's passion for nature, plants, agriculture and gardens shaped the birth of America. 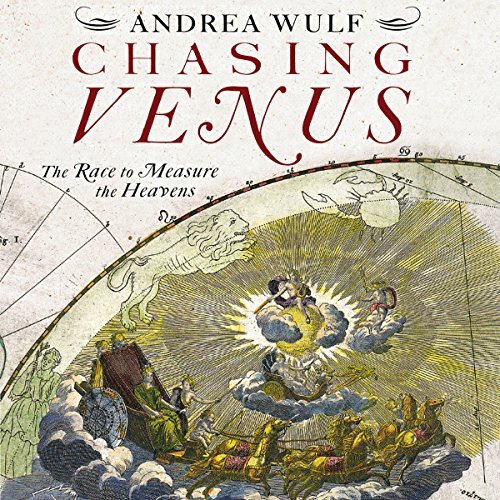 On a summer's day in June 1761, astronomers all over the world cast their eyes to the sky to witness a rare astronomical event: the transit of Venus across the face of the sun. 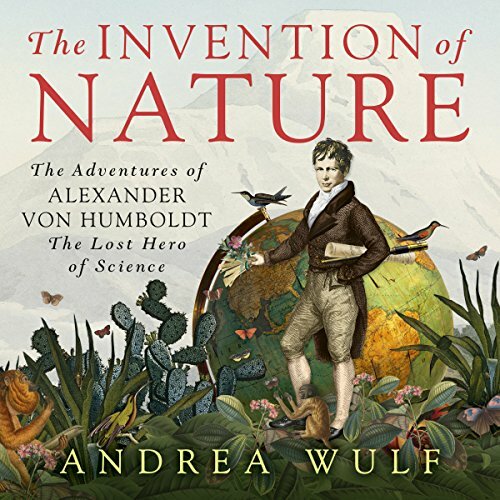 It was one of the most important collaborations of scientific history, as by racing to different points around the world and comparing results, these men hoped to unlock the key to one of the most pressing questions of the Enlightenment: the distance between the Earth and the sun, which would allow them to calculate the dimensions of our solar system.